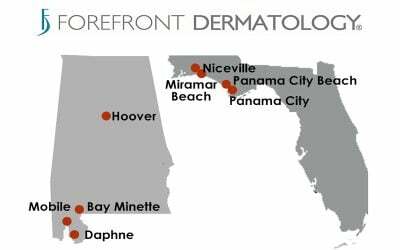 Committed to meeting the skin health needs of Michigan residents, Forefront Dermatology is pleased to announce that it is expanding its reach and capabilities in Grand Rapids by partnering with David E. Hammond, MD and Grand Rapids Dermatology. 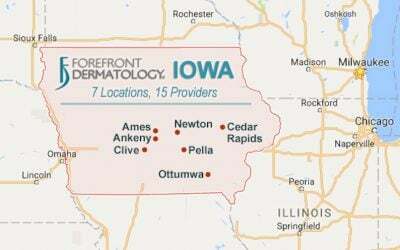 Dr. Hammond is an accomplished dermatologist who has been providing Grand Rapids with leading-edge skin care for more than 25 years. 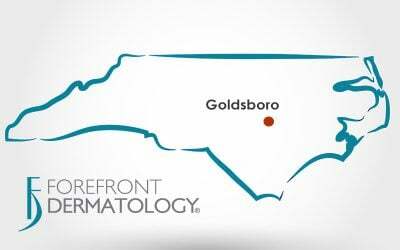 Of his choice to partner his practice, Grand Rapids Dermatology, with Forefront’s dedicated team of skin-health professionals, Dr. Hammond says his passion is to make sure his patients receive the attentive, appropriate and effective care they deserve. 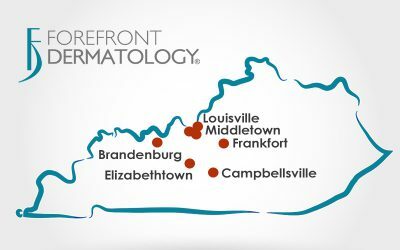 “By joining Forefront Dermatology,” says Hammond, “I’m better able to focus on my patients and address their health concerns.” He adds, “I’m happy to join an organization like Forefront and be part of a team that’s focused on patient care and great health outcomes.” Dr. David Hammond is an accomplished, experienced and well-trained dermatologist. 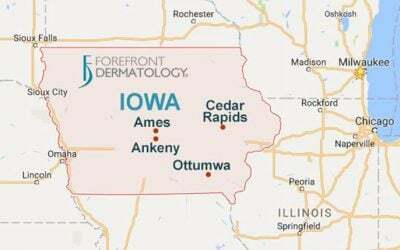 He completed his dermatology fellowship at the world-renowned Mayo Clinic in Rochester, MN, and is also a clinical instructor at Michigan State University’s College of Human Medicine. Please join us in welcoming Dr. Hammond — and his ample knowledge, skill and experience — to Forefront Dermatology and its team of skin-health leaders across Michigan, Wisconsin, Iowa and Indiana.